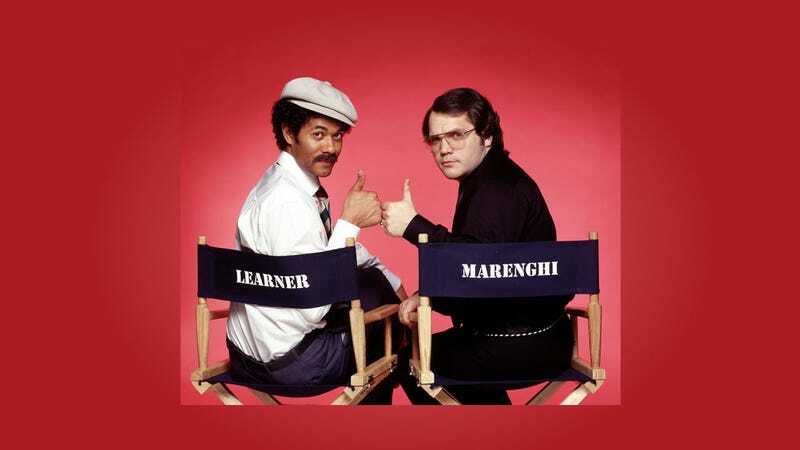 I honestly have a blind spot for television (what with all the FILM I watch), but Garth Marenghi's Darkplace is going to have to be part of the rotation, and I have Mug Muggle Mu to thank for it. Want to be part of Second Unit and be thanked by me for things? Send an email to secondunit.kinja@gmail.com with some ideas! Garth Marenghi&apos;s Darkplace is on Hulu!!!!!!! !